We’ve had an extended leave of absence from the blog, and now we’re back! The exciting news is we haven’t stopped Agility – we’ve just been hard at it. The back end of the year saw us focus on European handling techniques, and start to get really confident and fast! In 2015, we will return with a full schedule to entertain and inform you. In the meantime, Thank You to all our faithful fans who have been awaiting our return! 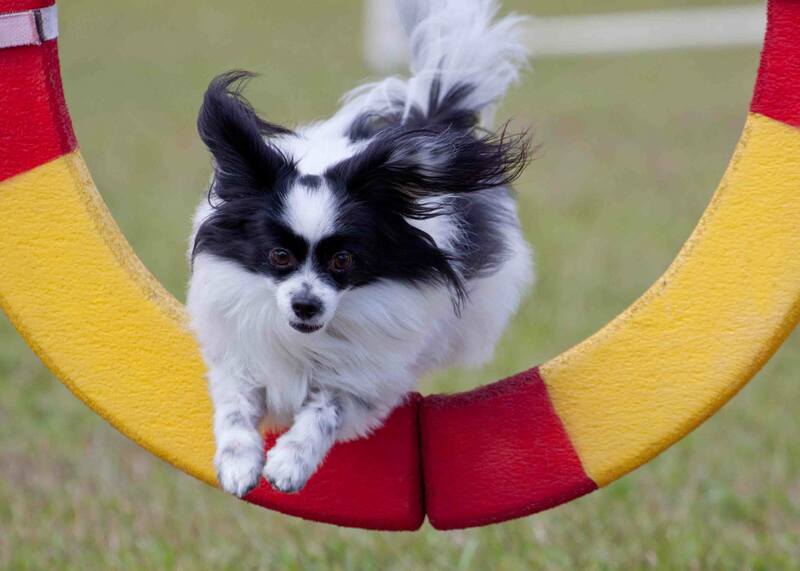 Here is a little something to celebrate our first year of trialling in Agility – 2014. All the best for a very Happy New Year! Look at me – I’m so cute! That’s right – Mr. Snifftastic came out to play on Saturday. 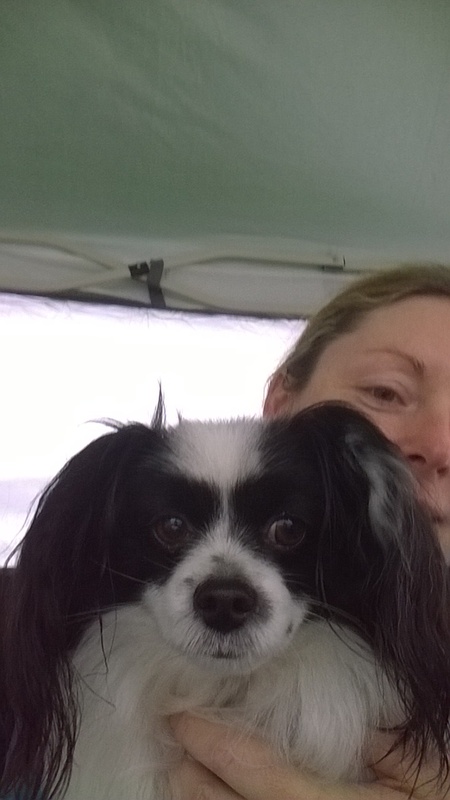 We attended the Agility Dog Club of NSW (ADC) and started the day well. In RQH Jumping we had one fault – Jaxon popped the weaves at the 10th weave, which was most likely my fault. Otherwise we had a fun run & a great start to a cold morning. Disaster struck in our second run. Of course it was Novice Agility (AD). Going through the tyre! Photo courtesy of Le Hammer. When people ask me what sport I like, I tend to talk about 2 things – Formula 1 and my love of Agility. As a sport, it’s a very different road than your average sport on a Thursday night. Touch football, netball, Futsal (which I also love), and such are generally the team sports that get mentioned by the water cooler. The next question people ask is – What is Agility? 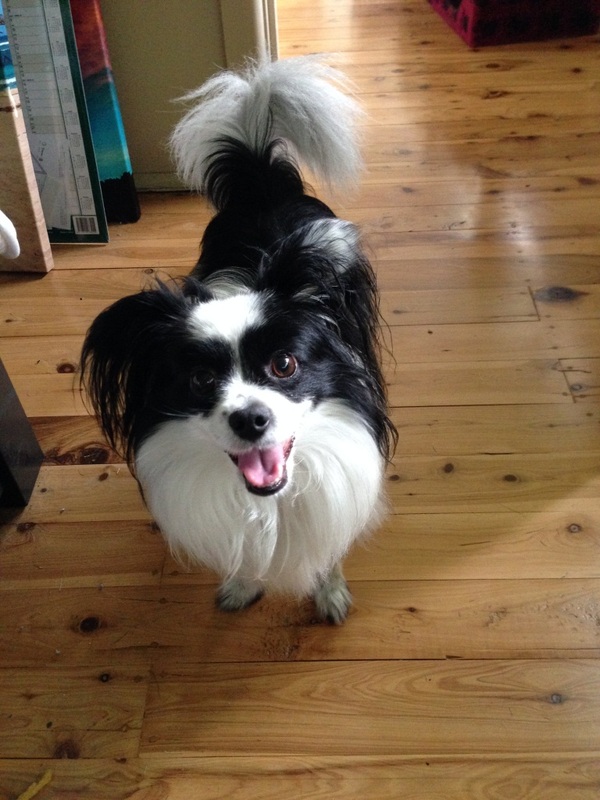 To that I reply the most awesome fun you can have with a dog – ever! But really, what is Agility? Discovery Monday – New Shoes! Mondays come around quickly, and we’ve lots to share again! This week I feel happy thanks to my new agility shoes that have been absolutely fantastic. Over wet and soggy agility trials, humid mornings and the days after rain, I found that my old shoes were really starting to wear thin, and my constantly wet feet were not making me a happy handler. 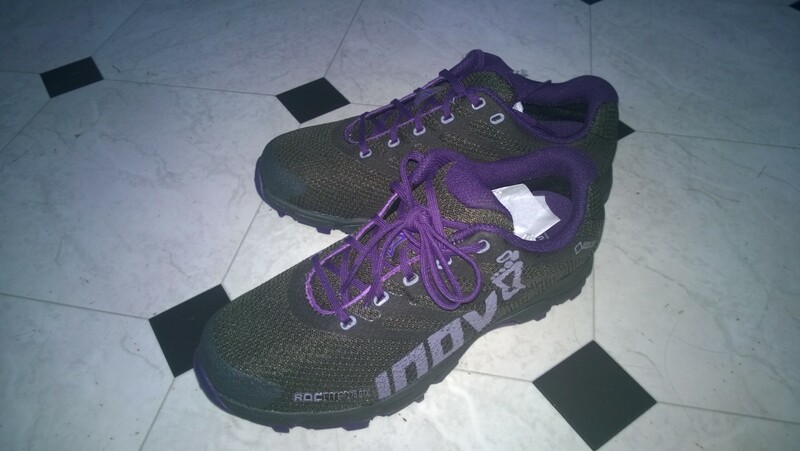 So I went in search of some trail running shoes that would help keep my feet dry & give me some stability. What are we going to play today? It’s a beautiful thing when you really start to click with your dog as a team. I’ve been training my dog for 4 years, 2 .5 of those consistently and through club, and then starting Agility. Over that time I’ve learnt a lot about being a handler, owning a dog, opening my heart, patience and persistence. 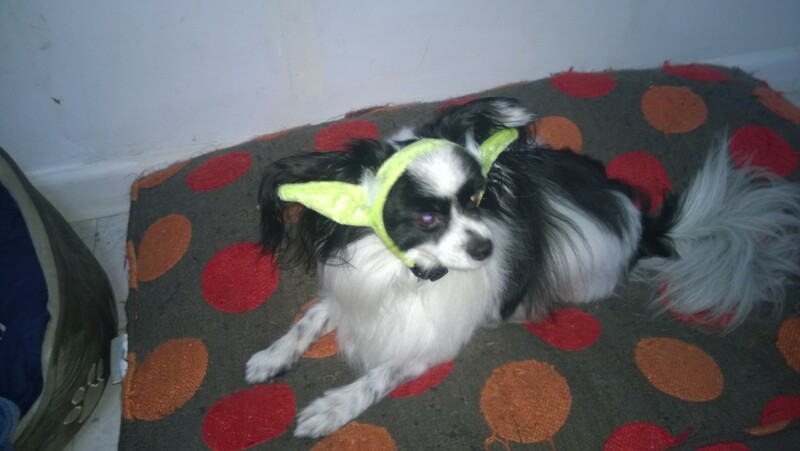 Embarrased me you have. Pee in your shoes I will. There are a lot of talented puppies on the Internet. I’m sure you spend hours looking at them and their kitty friends for a good laugh. When it comes to pure talent, it’s such a joy to watch the elite levels of our sport when they are working. Last week we talked about doggie friends overseas who are currently participating in various competitions and they are running with out their normal team mates. 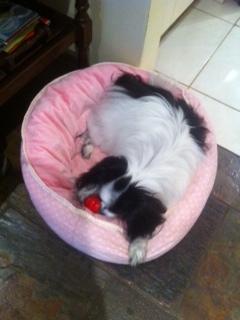 We’re quietly anticipating the upcoming World Agility Open Championships in Italy. There’s a great team going from Australia, and I was wondering how they were going to get their dogs all the way to Italy, then back again with Quarantine times etc. Jaxon’s a bit annoyed I’ve gone away and taken the computer with me. So he can’t help write the blog. He has been sending photos and news of his holiday with his friend Coco, though, and looks like he’s having a fabulous time without us! I’ll let the photos & video speak for themselves. Jaxon is a single coat pampered pup. I often wonder what he would do in the snow. In fact I’m thinking of taking him to the snow this year just to find out. 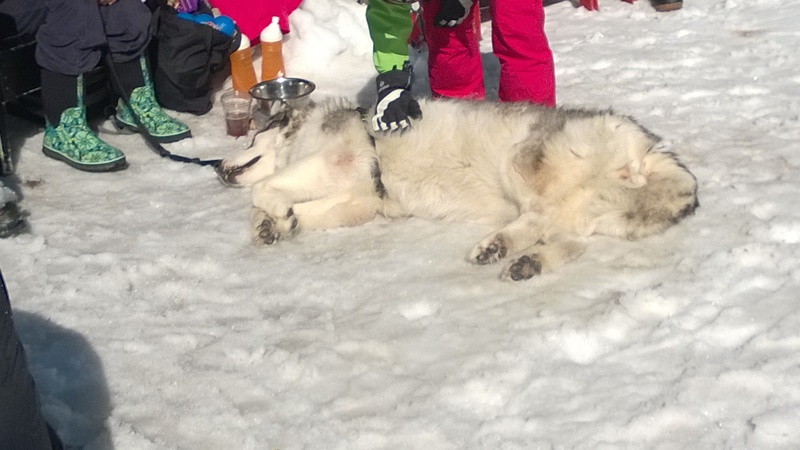 This doggie is obviously very happy lying in the sun. Up the mountain, there were a bunch of Labradors and a poodle doing doggie rescue training. Posted in Discovery, Fun, News. Enter your email address to follow AgilityPap and receive notifications of new posts by email. 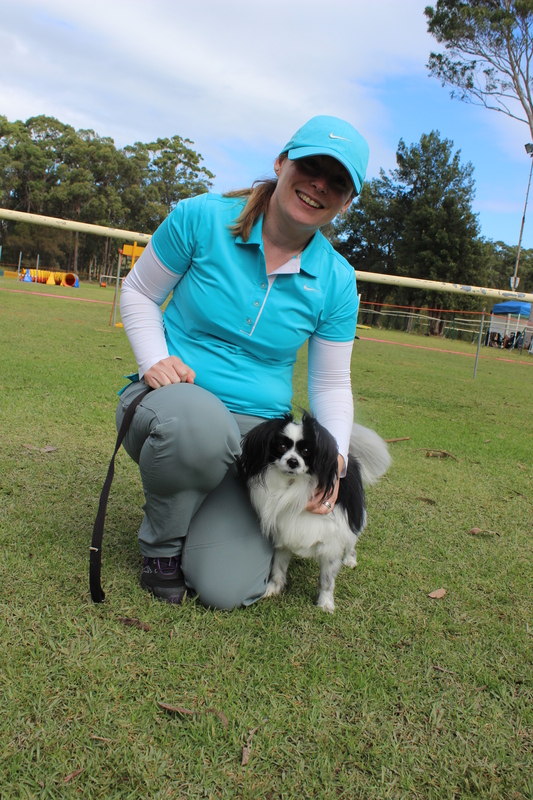 Agility Dog Club of NSW Winter Trial - our club!